That prodigious moment when you find out you are about to be a mother; magical, isn’t it? Yes, you’re Pregnant! Embrace it, love it, and make it the most cherished memory of your life. Pregnancy comes with all new responsibilities, excitement, happiness and a little fear too. Family and friends will give you caring health tips and advices, and its dos and don’ts can leave many moms feeling overwhelmed and confused. All you need to do is to treat this crucial phase of life with a touch of fun and enthusiasm. 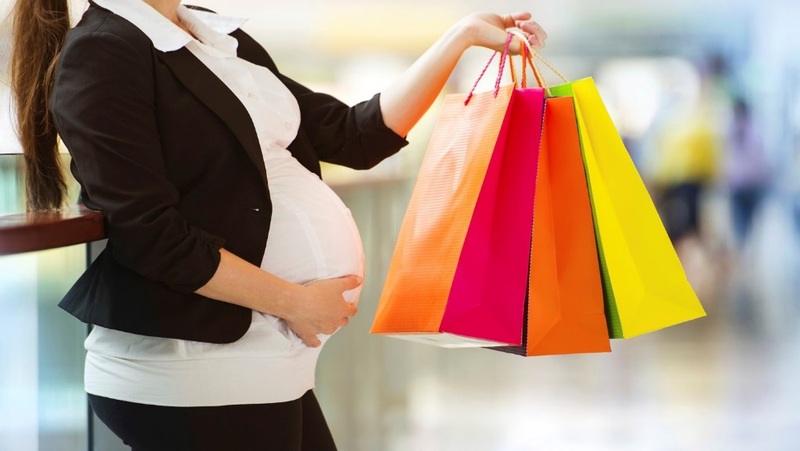 So buckle up would-be moms, get ready to kick-off your pregnancy bucket list! It’s time for Pose, Pout, and Click! Maternity Photo shoot/Professional pregnancy photos: Those Instagram selfies add a little spice but professional pregnancy photographs can capture a mom – and her growing family’s style and spirit in ways that will amaze many. Click pictures with the family and make a collage to make the memories last a lifetime. Shopping is an inevitable love – Go for it! Pregnancy will lead to many body changes. Take your beloved husband along and buy all those comfortable cotton clothes that are loose and come with adjustable belts for your ever-changing body. Don’t forget the soon to come new member of the family. Shopping for those cute little shoes, socks, dresses, and sweaters will certainly get you all the more excited! Buy new furniture for the baby. Revamp your old room into a brand new nursery room for your little-munchkin. Also don’t forget to baby proof the room before your baby arrives. Picking out a name for your little bundle of joy is an enjoyable part of pregnancy. Although it can be serious business, it is equally fun to come up with the name list. 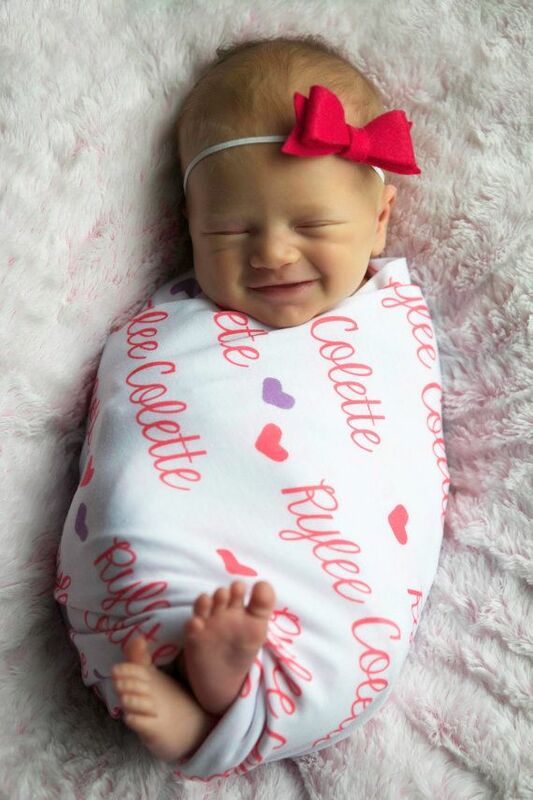 Involve your friends & family to finalize on a unique name for your baby. Get into the habit of exercising. 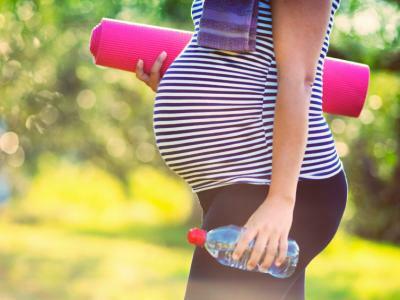 While pregnant, it’s safe to exercise in the same way you did before, so get your body in shape so you can stay fit and healthy while pregnant. It’s important for pregnant women to take the best possible care of themselves, and that includes eating real foods, natural alternatives to everyday preservative-ridden food items. Stock up on food you currently think is delicious, and enjoy eating it before you start getting morning sickness and/or food aversions! Go Green- Plant a Sapling. 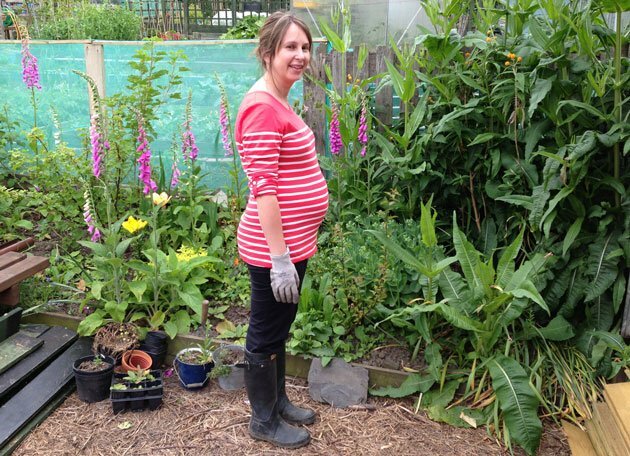 While spending time on your daily chores, you may want to get creative and find a way to celebrate your pregnancy, such as planting a sapling! Once the baby comes, sleepless nights become part of your daily routine. Of course, staying awake throughout the day and night doesn’t matter as long as your little one is fine. Needless to say, once you’ve given birth, you will be spending the rest of your life making sure your child gets the best. So it is safe to say that you should treat yourself a little bit before you shift your focus onto the little one. 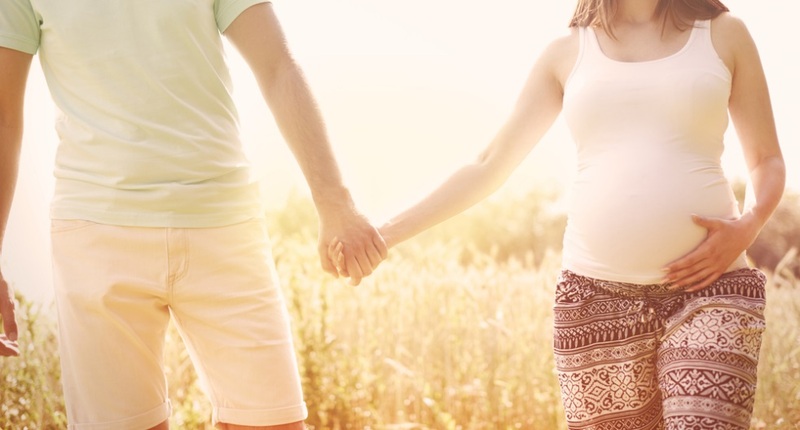 Head out for a Babymoon! It’s said the second trimester is very comfortable to go out for a babymoon. Make sure that the destination you choose is relaxing and it helps you rejuvenate your tired body. The travelling time should be short and take all your medical facilities together for you to avoid any complications. A beautiful sunset at a calm and cosy beach is an ideal way to spend your babymoon weekend with your hubby! 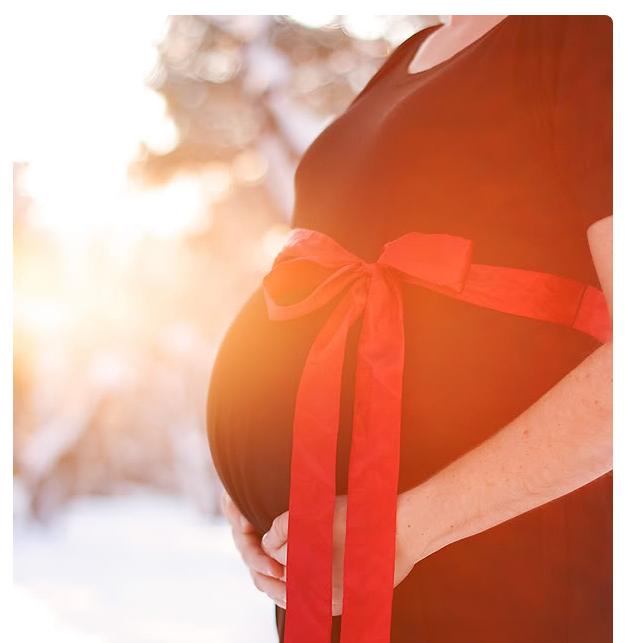 If your baby is due during winter, you still have a little time in hand. 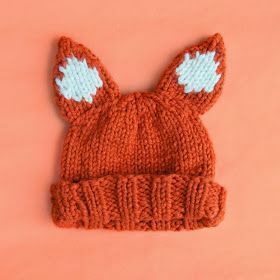 Make use of that to knit a cute little winter hat for your baby, and bring in the holidays in style. After the baby gets home, say good-bye to movie nights. You will be spending your nights, feeding, cleaning and taking care of your baby. So before that happens, spend the night watching your favourite movie with your husband along with popcorn and a few soft-drinks. That’s something you will cherish for a long time. So let’s welcome the New Years with a positive spirit and tick all these points in your pregnancy bucket List! I like your weblog so much! We think i will visit your website again. We see your site is very great to me! I have hope that u keep up the good work. Will you please take a look at my website also?